Light weight wheel chocks. 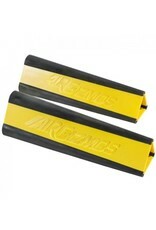 The edges are made with non-skid material, this allows the chocks to stay put. 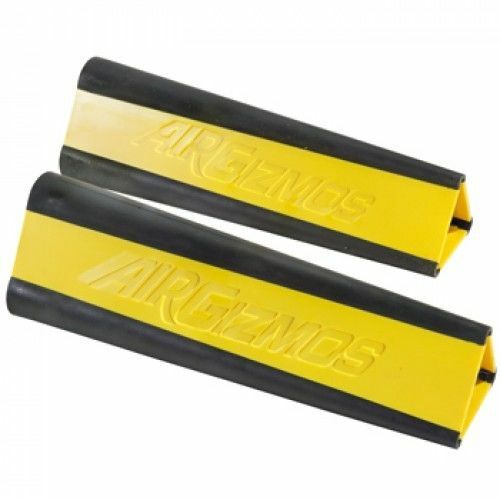 The durable plastic construction allows these chocks to the be safely stored in the baggage compartment. NOTICE: We do not show a specific "Aircraft Approval" for this part. It is the responsibility of those installing this article to comply with all regulations.